In the meantime, we encourage all remaining survivors to stay strong, remain vigilant, and get out and enjoy the fall season on another rail adventure! 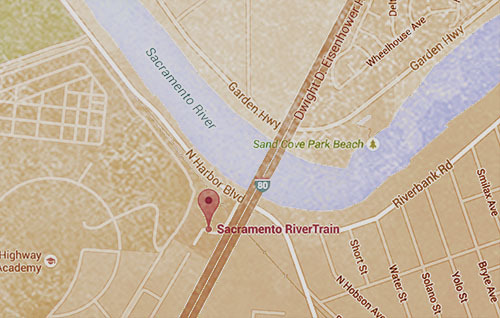 Providing a unique venue for family entertainment and excursions, the Sacramento RiverTrain offers year-round experiences sure to animate the kid in all of us. Click below for event dates, tickets, and boarding locations. 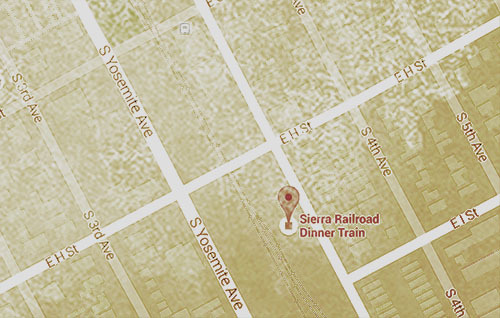 Operating the 3rd oldest rail line in North America, the Sierra DinnerTrain meanders through the countryside, seemingly unspoiled by time. A choice location for a vast and abundant film legacy, this railroad hosts year-round experiences for train-lovers of all ages. 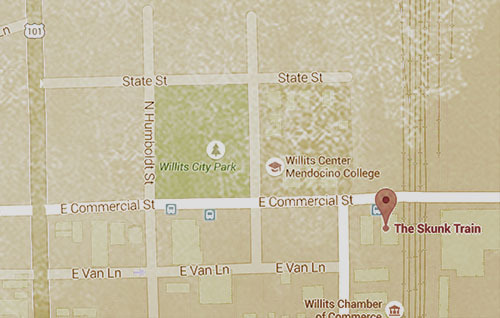 Click below for event dates, tickets, and boarding locations. Originally built as a logging railroad in 1885, the Skunk Train travels 40 miles of railroad through California's quintessential redwood forests. In its 130th year of service you are invited to experience the Skunk Train in a whole new, undead way. Click below for event dates, tickets, and boarding locations. Zombie Train: Evacuation is almost here!